Cryptozoic Entertainment has been knocking it out of the park with boardgames lately. 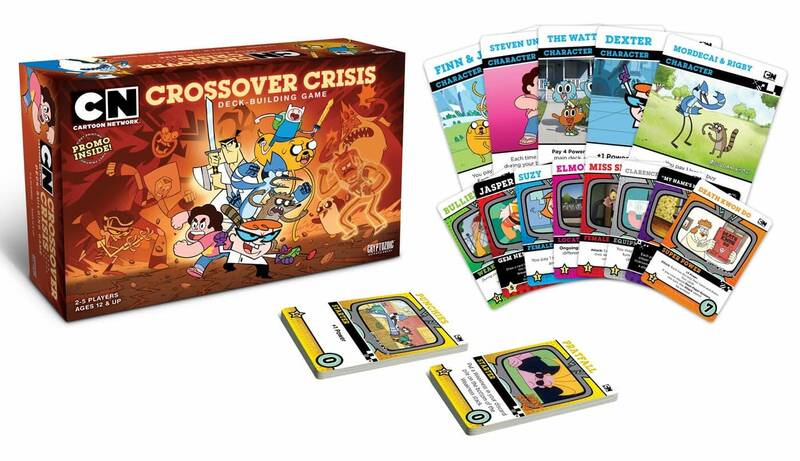 I’m ecstatic about their partnership with Cartoon Network, for the Cartoon Network Crossover Crisis Deck-Building Game. 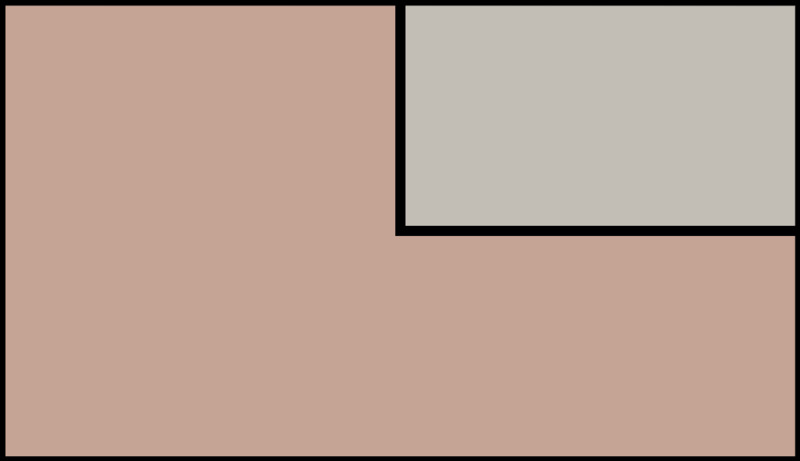 The game features fan favorite characters from many current and classic Cartoon Network animated series. Suitable for 2 players with a gameplay time of 30-45 minutes, you’ll get 206 Game Cards, 9 Oversized Character Cards, 1 Promo Oversized Character card, and 1 Rulebook for $40. There will be some crazy event cards to change the game play up in ways that you could never imagine. This highly competitive game looks like it will be insanely addictive. Cartoon Network Crossover Crisis Deck-Building Game will release on April 13 and is fully compatible with all previous Cerberus Engine releases.